Education and Community Education. 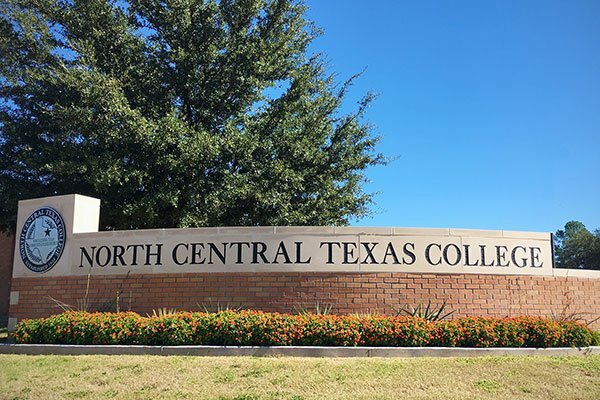 The partnership with NCTC has allowed Graham to respond with offering programs that are specific to providing a workforce needed in our community. The Graham Campus provides a LVN Nursing, Petroleum Technology, Welding Technology, and HVAC Programs.